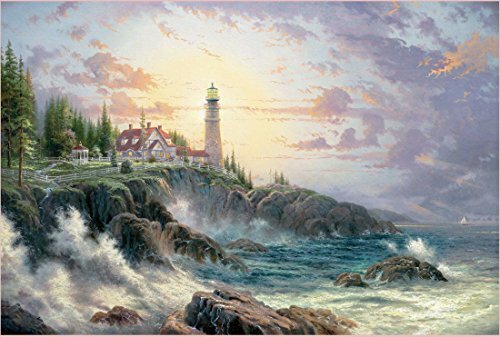 Thomas Kinkade is a masterful artist that is truly timeless. 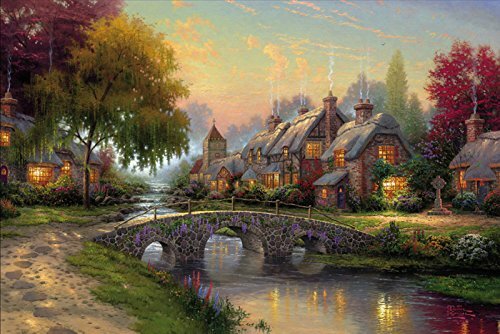 His artwork is breathtaking and if you are a Thomas Kinkade fan then you are likely a fan for life. 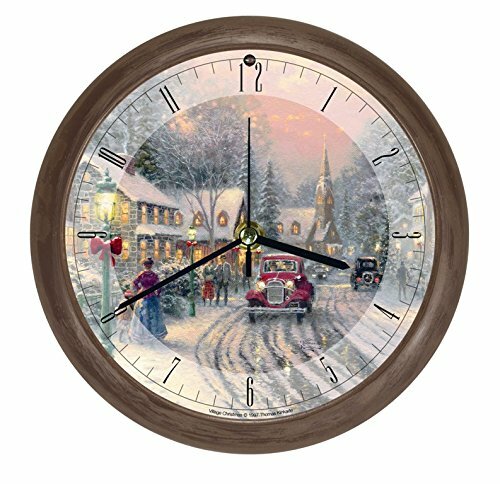 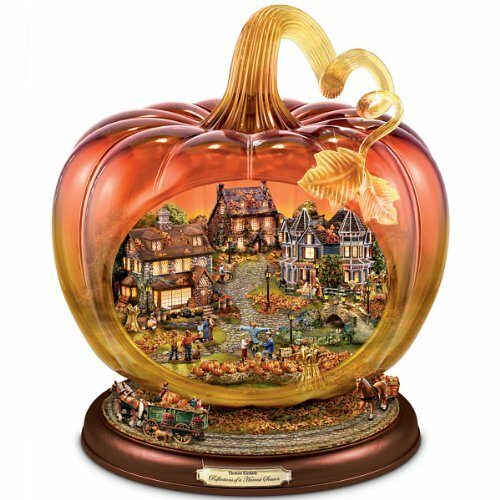 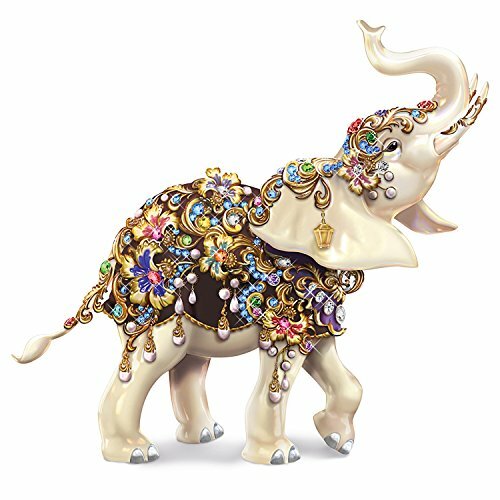 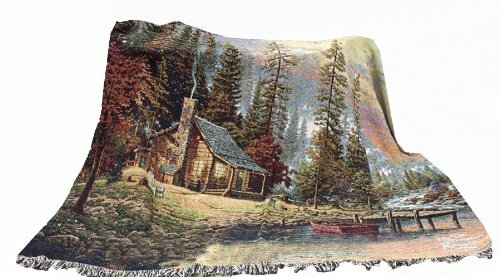 There are so many wonderful Thomas Kinkade gifts out there that it is tough to go wrong for fans of the artist. 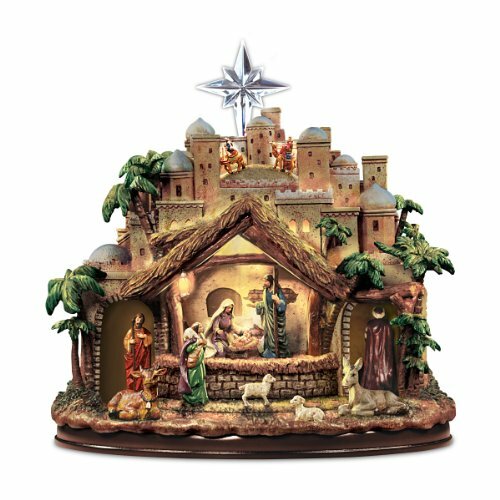 We hope that this list has helped you in deciding on a gift to give. 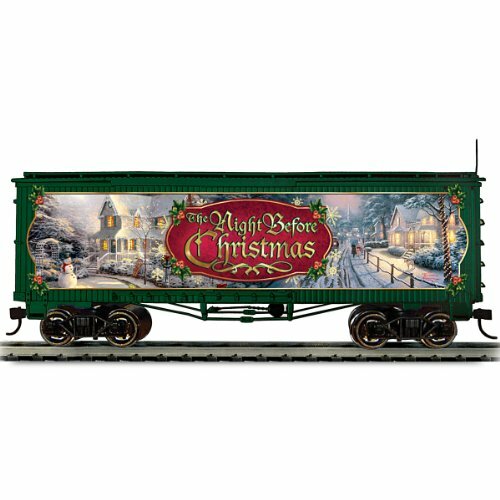 Enhance the beauty of your home with this lovely Thomas Kinkaid print on high quality canvas. 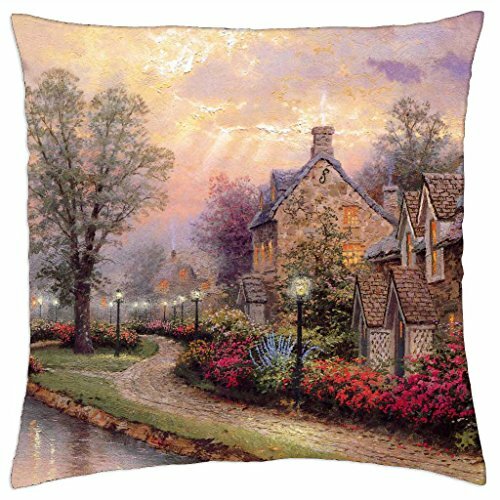 The exquisite painting of a village, bridge, and Celtic cross will bring a warm feeling to any room. 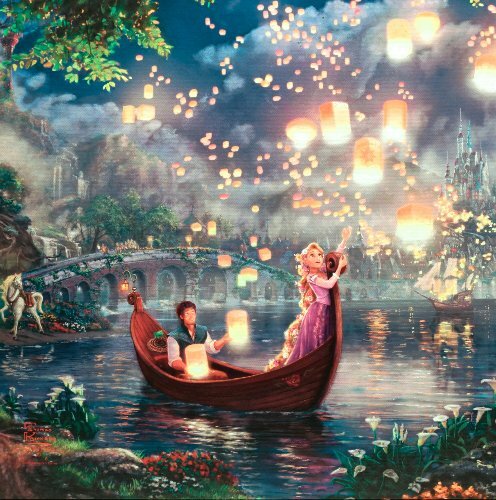 An enchanting moment from the movie “Tangled” is captured in this print on canvas. 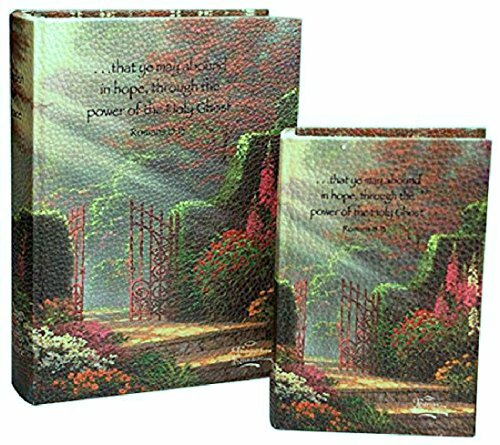 Rapunzel and Flynn releasing floating lanterns is depicted perfectly by Thomas Kinkaid, Painter of Light. 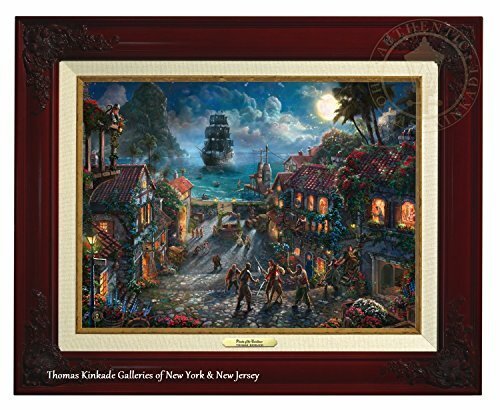 A great Thomas Kinkade gift for the disney fan. 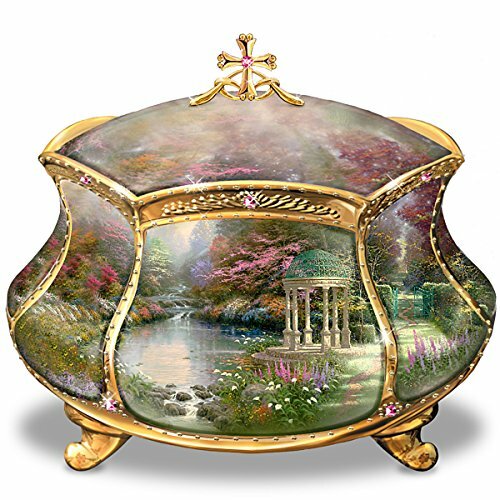 This porcelain musical prayer box features the Thomas Kinkade painting “Garden of Prayer” on the outside, and offers a lovely place to keep your prayer intentions. 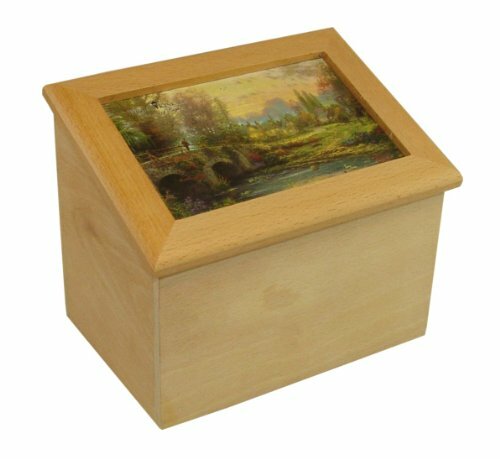 A lovely Bible verse is inscribed on the inside lid. 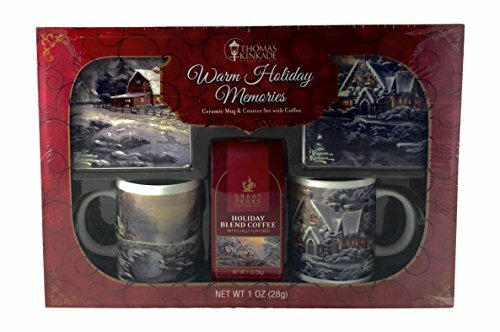 While the snow falls outside, bask in the cozy glow of this Spirit candle. 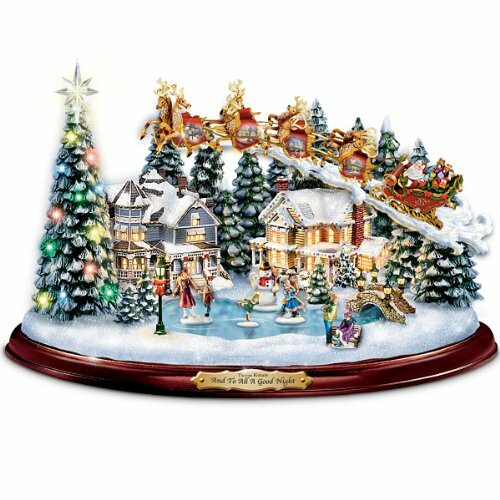 As it burns, the flame makes the snowy scene glow from within, lighting and warming your home and heart. 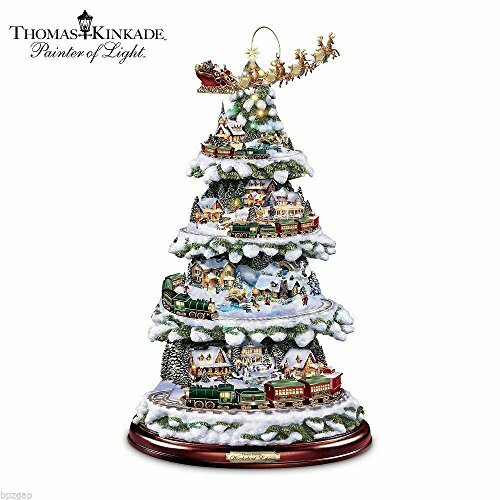 A beautiful Thomas Kinkade gift. 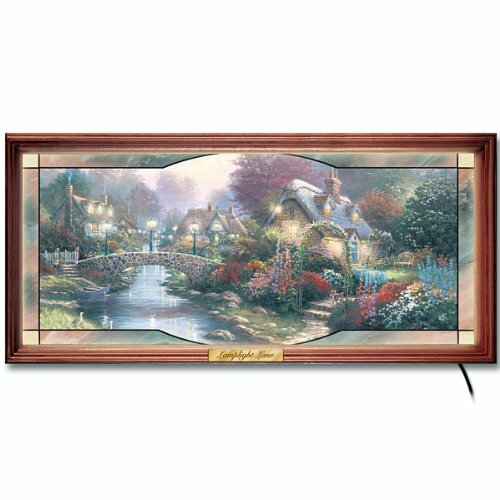 Even though the snow blows outside, this oil on canvas Thomas Kinkade gift makes you feel warm inside as you gaze at the brightly lit cottage. 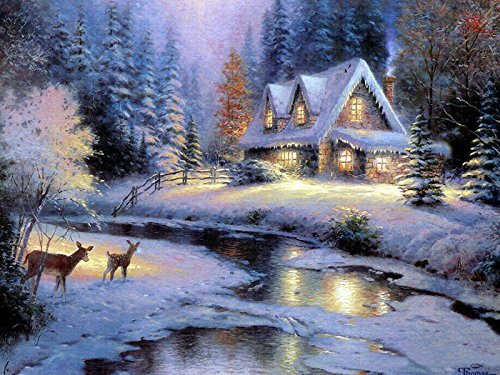 The pair of deer standing by the creek give a sense of quiet and peace in this painting, making it a tranquil decoration for your home.